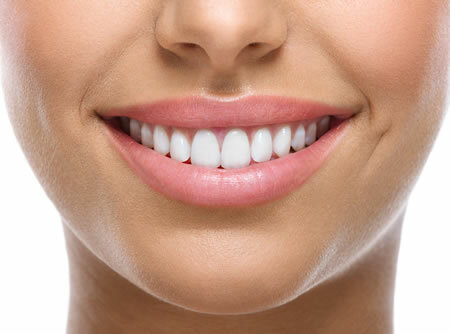 Teeth whitening is the process of removing internal and external stains in the enamel of teeth to lighten the shade, giving a whiter, brighter smile. Six Month Smiles utilizes specialized clear braces to gently straighten and align teeth in an average time of just six months! In 2011, Dr Will Shaw won a national Smile Award for his work in cosmetic dentistry and has been short listed several times since. Will has been short listed in the 2012, 2013 and 2014 Aesthetic Dentistry Awards. Our Hygienist Nicola won Best Dental Innovation in the 2014 DH&T Awards. We offer interest free finance options on selected treatments to help you spread the cost. Please contact one of our reception team for more information. At Ancells farm Dental Clinic, every effort has been made to provide our patients with a relaxing environment, whilst remaining at the cutting edge of technology. If are you looking for a dentist in Fleet, Hampshire, with a difference you have just found us! 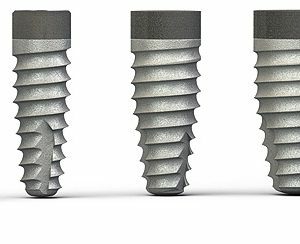 We will take time to explain all of the options open to you and offer our professional advice as well as dental treatment. 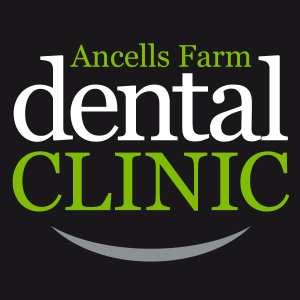 Here at Ancells Farm Dental Clinic we believe in treating patients with the highest quality of care, using the latest techniques and dental materials to ensure a long lasting smile. Our Dentist, Dr Will Shaw provides a wide range of dental treatments, but has a special interest in cosmetic dentistry and is the only Fleet dentist to have won a national Smile Award for his work in cosmetic dentistry. Do you need to see a hygienist who is friendly and gentle? Our award winning dental hygienist Nicola Shaw is passionate about improving the oral health of Fleet and surrounding areas. You do not need to be a patient of the practice to come and see Nicola. 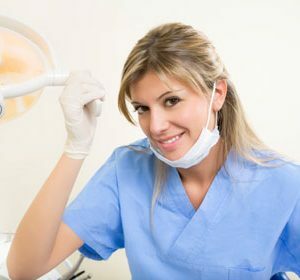 If you have a dentist but would like to visit a dental hygienist closer to where you work, just give us a call or email us. A lovely clinic and with friendly staff that I now use as my registered dentists, even with the distance being twice that of my old practice.